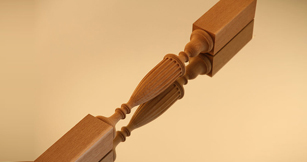 Reeding and Fluting can give a whole new dimension to a turned piece. Top right photo shows a Reeded piece, bottom right a Fluted piece. 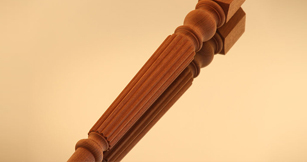 You can find more examples of Reeding and Fluting in our gallery.